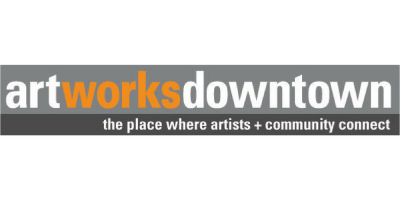 Art Works Downtown seeks artwork for an exhibition about the relationship of color to emotion. We are looking for works that primarily use color to evoke, express, or contemplate emotion or the narrative. Open to all visual arts media. Video must include player, monitor, earphones, etc. ; projections are prohibited. Size limit: artwork must not exceed 72” in any dimension, including frame and all materials. Original artwork only. No giclees or reproductions. Editions are acceptable. Thu, Dec 7, 4pm: Entries due via CallForEntry.org. Note: AWD’s deadline is 4pm because our office closes. Technically you have until 11:59 Mountain time. We can’t add applications after the call closes. Fri, Dec 15 or Sat, Dec 16: Notification by email. Note: you will receive separate emails for invited and not-invited works. $40 for up to 3 entries.